Daniel Krieger is a print and photojournalist in New York, focusing on life in the city and subcultures. Longtime contributor to New York Times and Narratively. Guide dogs are taught to keep the blind safe. 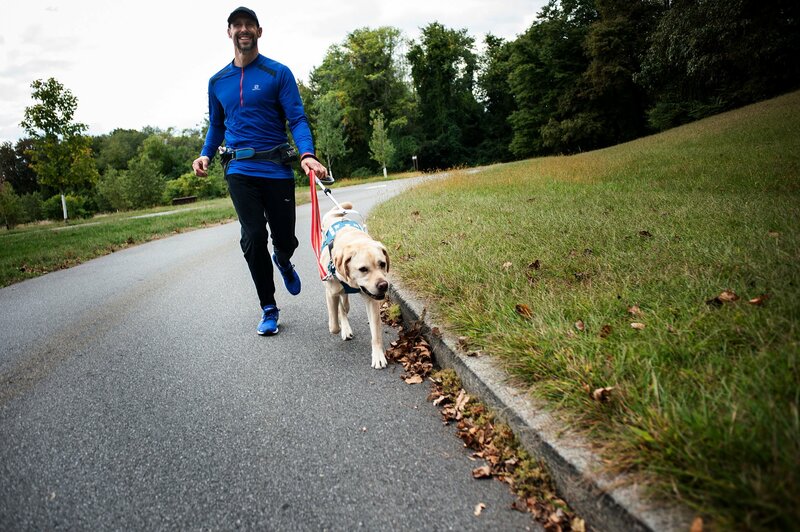 Now they’re being trained to help guide visually impaired runners in road races — and maybe, someday, in a marathon.